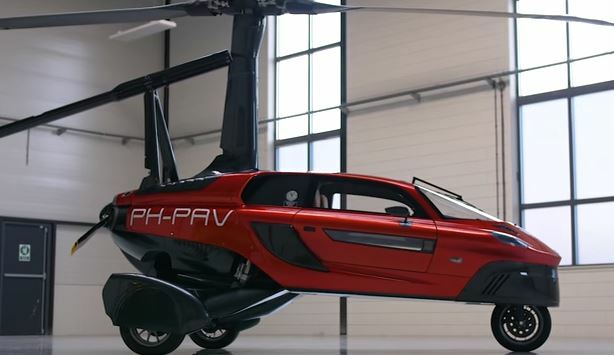 Inspired by nature, engineered by men and evolved over time, the PAL-V Liberty is a groundbreaking product that inaugurates the age of the flying car. The PAL-V Liberty is a marriage between safety and fun, designed to satisfy the most demanding customers. In the last decades, the Netherlands has been recognized worldwide for its breakthroughs in technology and product engineering. We are proud that some of the Dutch most skillful engineers have put blood, sweat and tears into creating a trailblazing reality out of a mere fantasy, all in conformity with the highest safety standards. Italy is known for its elegant and slick designs. This is the reason why the PAL-V Liberty is designed in collaboration with Italian design bureaus. Only the most beautiful and refined shapes and colors were used all in pursuit of perfection in shape.